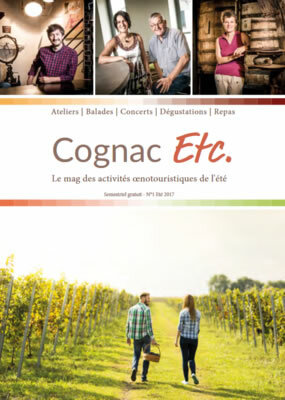 Each season in the cognac vineyards is a new opportunity to meet a winemaker who is proud to share his passion and knowledge with you, the visitor. 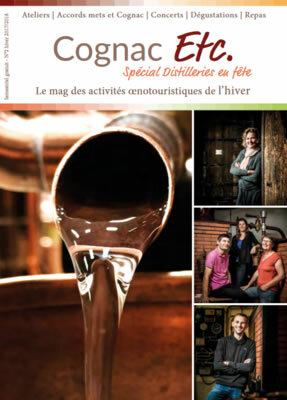 In 2010, “Vignoble du Cognac” (Cognac vineyards) became a member of the prestigious “Vineyards and Discovery” (Vignobles et Découvertes) organisation that guarantees not only a welcome of quality but also a diversified tourism proposition based around wine and the grape. In the spring, observe how the vine gradually returns to life. Drive though the countryside in a limousine or a 4×4 or even a tractor! Take the opportunity to visit a major cognac house. In summer, the vineyards are buzzing with activity and it’s the right moment to taste local products. 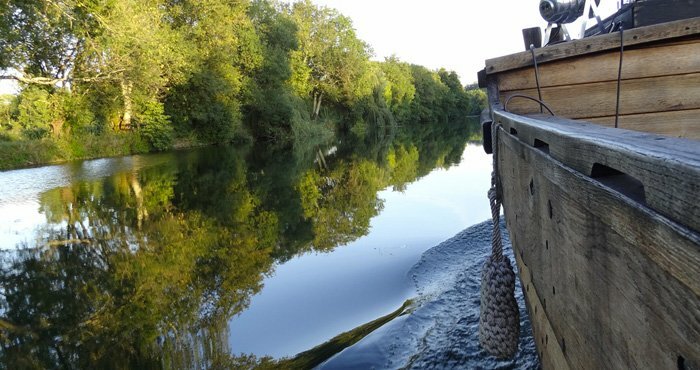 Test the skills of your palate with “foodpairing” – finding ingredients that match – or simply relax at a concert among the vines or go on a sailing barge trip. In autumn, the grapes are ready and it’s harvest time. Become a grape-picker for the day so as to better appreciate the beautiful coppery highlights of the vineyard or go on a visit to a traditional barrel-maker’s. In winter, the still rules! It’s the moment when the winemaker puts on his distiller’s cap. Share a breakfast beside the still or savour the delights of eau-de-vie during the Distilleries Festival.